According to a report by the UN in 2015, 247 million people around the world are reported to use drugs. Out of which, 29 million suffer from disorders as a result of drug use. This sheds light on the current drug epidemic our world faces today. Many of these users are teenagers or they began using as teenagers. The main respite the UN report mentions is that some drug users are trying to change for the better, with one out of six drug users actively seeking medical help. To try to curb this drug menace, we have shared five ways to help prevent your teen from using drugs. 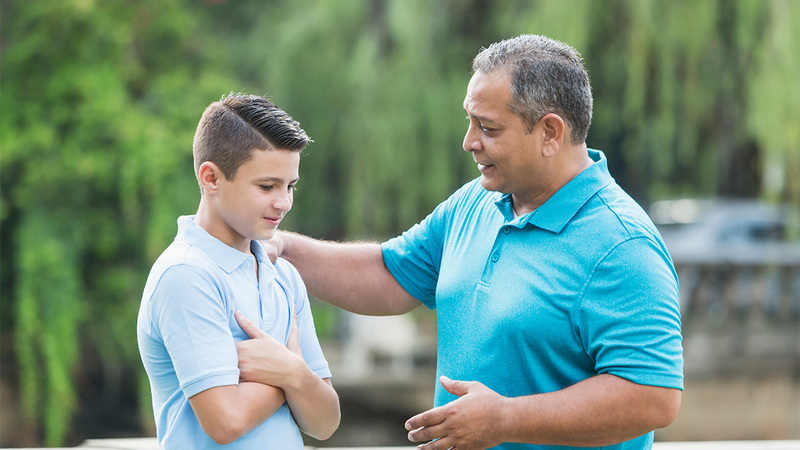 The most important thing you can do as a parent to prevent your teenager from using drugs is to communicate with them and listen to them. Choose a non-condescending stance and tone, and let them that you are there if they have any questions. This is a subject that you want them to feel comfortable opening up to. It is necessary that you openly discuss the dangers of drug use and the consequences of using them. Then, listen to what they have to say. They may have difficult questions, try your best to stay calm and factual when you answer them. Teenage years are a difficult time, with countless opportunities for peer-pressure to creep in. It is imperative that they understand the dangers to avoid falling into a sticky situation. Children, as well as teens, are very impressionable. They mimic the behaviors they see in adults. So, avoid drug abuse yourself as a parent. The chances of your unhealthy habits rubbing off on your children are extremely likely. To ensure the safety of your children, kick your vices to the curb. Set rules and consequences for using drugs, and communicate them. You could set rules such as avoiding people who are known drug users, or not going to a party where drugs might be present. Furthermore, the consequences of taking drugs should be established to enforce discipline. Parents often like to believe that their children are like angels and do not engage in foul play. However, anyone can get involved with drug abuse, even straight A students. So, if you come across any evidence that your child may be partaking in the use of drugs, take action. Often times, children turn to drugs when they are neglected or when they feel neglected. Accept your children as they are with their flaws and merits so that they develop good self-esteem. Furthermore, tell them often that you love them and express when you are proud of them.